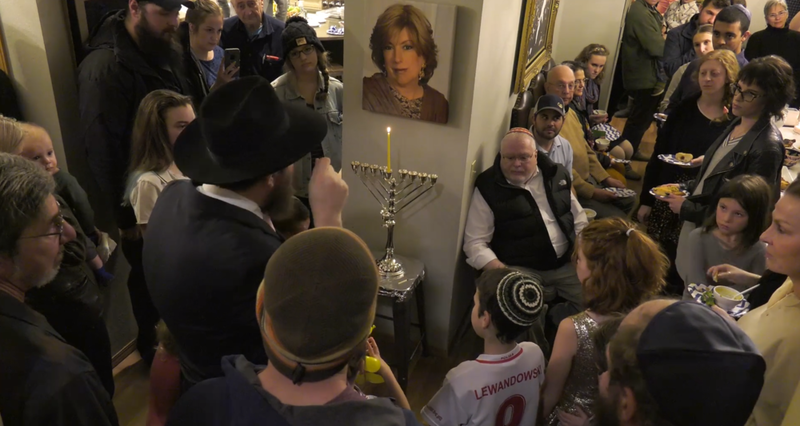 Yes, there are Jews in Montana! 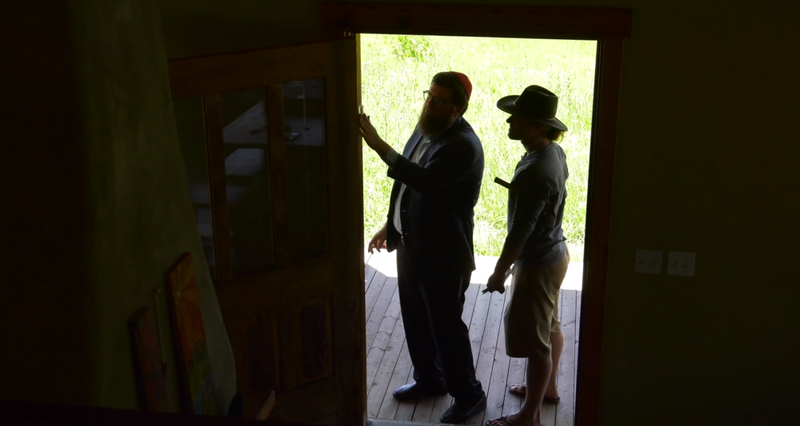 Our film “The Rabbi Goes West” begins with one of them: Rabbi Chaim Bruk, a young, charismatic Hasidic rabbi from Brooklyn, NY, who moved to faraway Bozeman, Montana, to connect all Jews, observant and unaffiliated, to their Judaism. His mission? 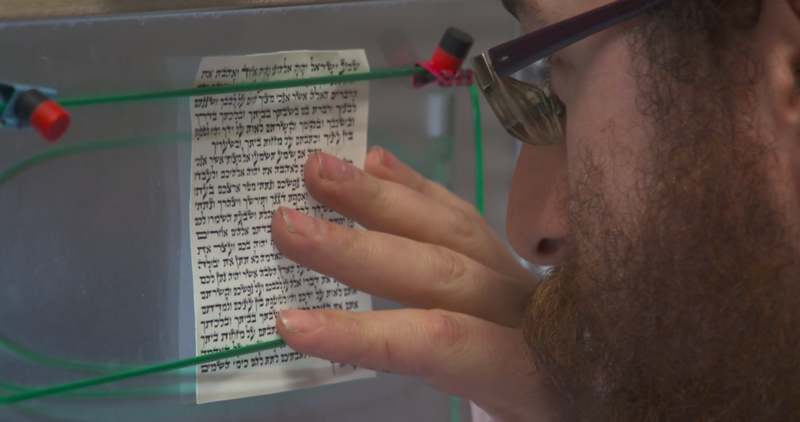 To place a mezuzah, an encased prayer offering, on the doorpost of every Montana Jew, all 1,300. 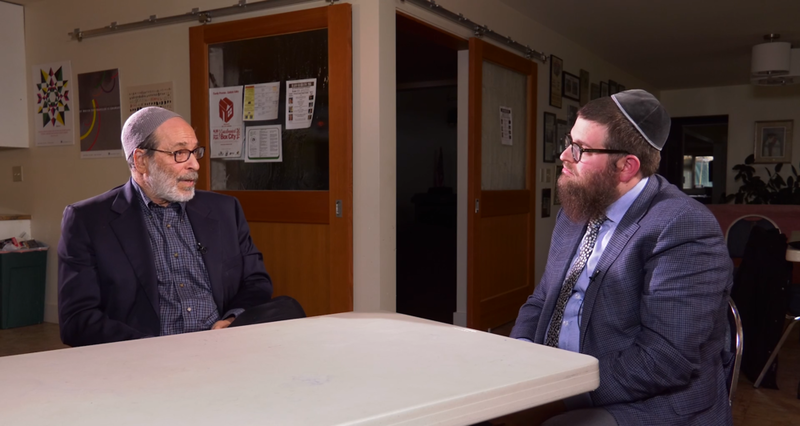 As he travels across this “big sky” landscape, Rabbi Chaim confronts threats from Neo-Nazis, and also objections to his preachings from other rabbis in the state. Rabbi Chaim and Chavie Bruk with their five adopted children. Meeting Rabbi Chaim Bruk, we were struck by his ambitious mission, to bring Jews closer together while putting up mezuzahs all across Montana. We grew to care for Chaim and his family. Yet at the same time, we had to acknowledge a disconnect with his politics and Bible-based religious philosophy. Could we maintain our common ground even when we disagreed? We are as disturbed as everyone--liberal, moderate, conservative--by the incredible divisions in America today. “The Rabbi Goes West” asks for tolerance and acceptance for a diversity of religious thinking. 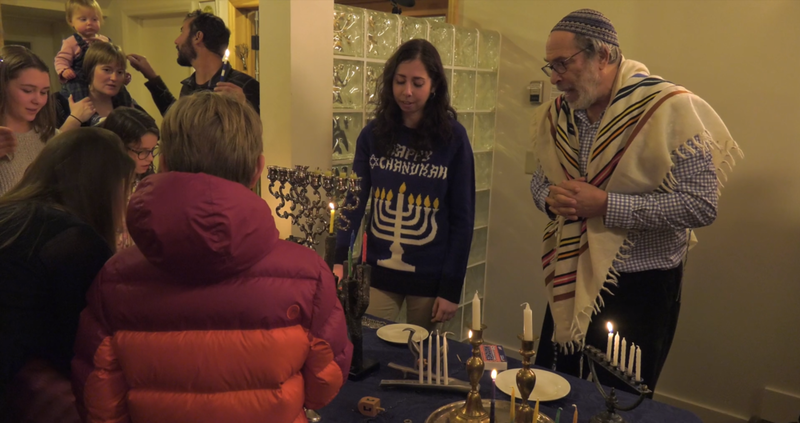 Through the lens of a camera, we as liberal, secular Jews from Massachusetts, strive for connection with Montana’s observant Jewish community. Our film asks, as did we: In today's ideologically fractured world, how can empathy and compassion find a place? How can we talk with an open heart to those who seem our political and religious opposites?